Priced to Sell Fast! 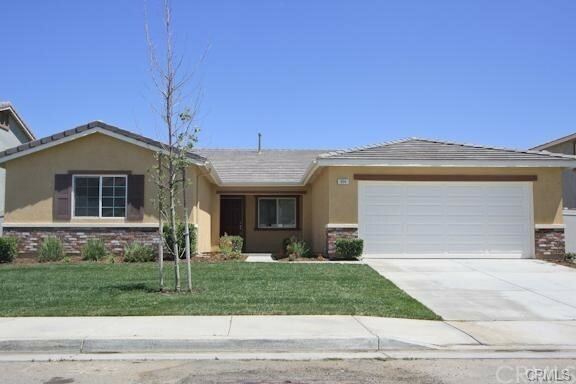 LARGE Single Story 3 bed 2 bath home on a quiet street features a great room, large enclosed office off the living room with custom desks and shelving, spacious master bedroom and bath with jacuzzi tub and Jack and Jill sinks and walk in closet, huge backyard, large laundry room, garage access and so much more. Must see interior to appreciate. 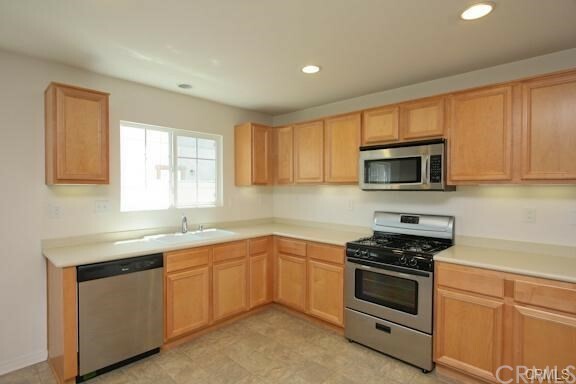 Seller has never lived in this 2007 built home and will give a credit for front yard landscaping. Picture taken prior to grass being removed.